What’s the National Instrument of Bhutan? Find It Here! The internet has some really handy compilation sites. We’ve recently discovered a Wikipedia page that shares the national instruments from a variety of diverse countries of the world. What’s a national instrument? It can be an instrument discovered or played in a country, like the South African vuvuzela horn. It can also be a musical instrument that holds cultural and symbolic importance for a state, a nation, culture or a particular race or ethnicity of people. Included in this list are distinctive drums, percussion instruments, stringed instruments and more, each one representing the unique character of the country and culture it’s identified with. 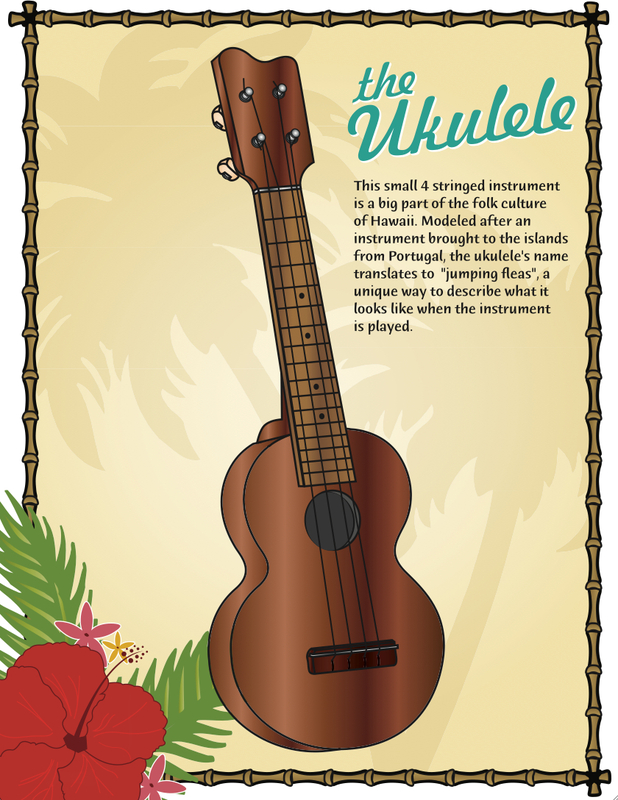 Think of the balalaika of Russia Or the ukulele of Hawaii. And if you take a moment to check out this list, you’ll notice that each instrument has a clickable link to a more detailed page with additional description, pictures and musical information. In short, this is an amazing place to begin any study or exploration of world music and world music instruments. Can a country have more then one “national instrument”? Yes, you’ll notice that several countries have multiple instruments listed as their national instruments. 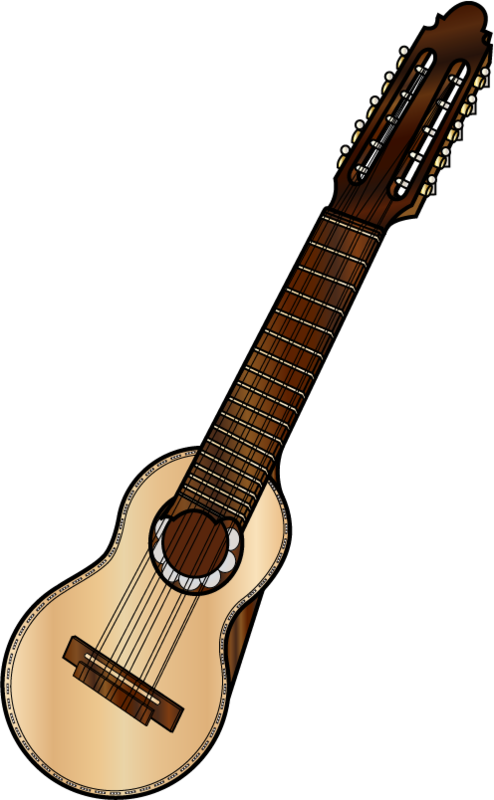 For instance, Peru has both the Afro-Peruvian cajón (box drum) and the Andean charango, a stringed instrument made from the shell of an armadillo. Most people associate the banjo with bluegrass music or with the culture of the rural South of the United States. But if you dig a bit deeper, it appears that the banjo has African roots. In fact, most scholars and music historians trace the banjo back to amazing, creative “banjo ancestors” found in various regions of Africa. If you’d like to learn more about the cross-cultural travels of the banjo, check out the resources below. In a short podcast, NPR’s Greg Allen tells to story of Gambian musician, Laemouahuma Daniel Jatta and his banjo-like akonting. 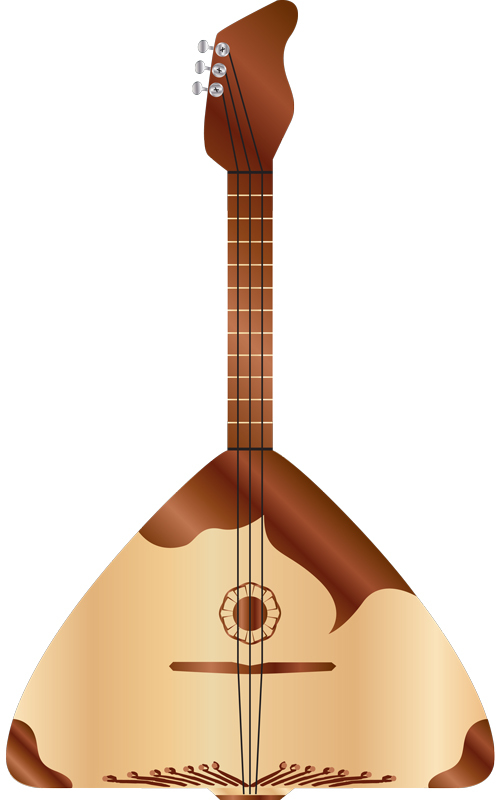 The akonting has three strings, a long neck as a fretboard and a main sounding area made from a gourd stretched with goatskin. 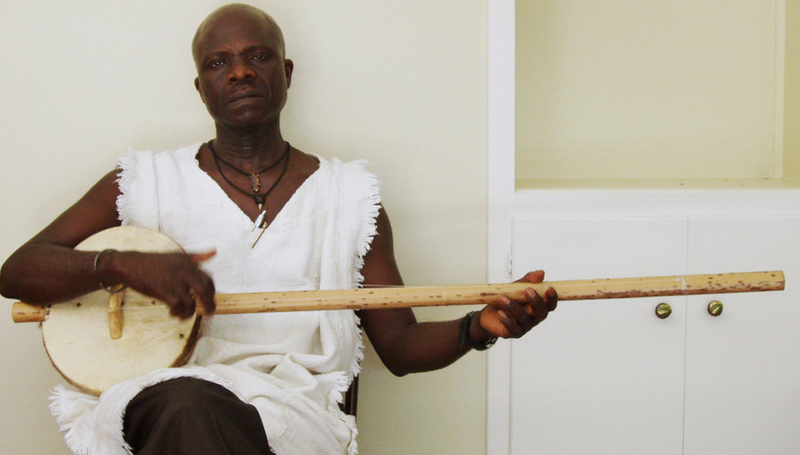 Jatta, who learned the instrument from his father, belong to the Jola people and the similarities of this instrument to modern American banjos are explored in this short audio podcast with great photos and a striking Youtube video. Acclaimed US banjo player, Bela Fleck was so intrigued with the banjo’s roots that he took a trip to Africa to make his own comparisons. 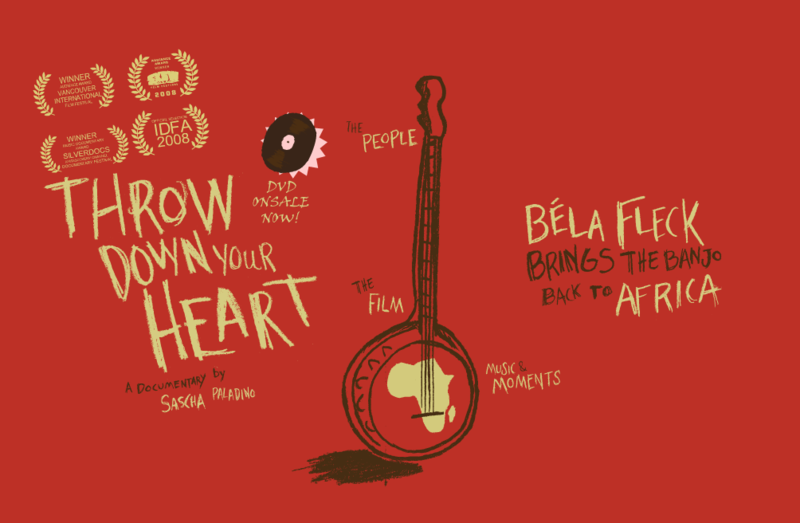 The result was a documentary called “Throw Down Your Heart” which follows Bela’s journey and offers interviews with African master musicians as well as plenty of jam sessions between instruments. The short excerpt below gives you a taste of this cross-cultural banjo experience. Want to compare African “banjo” music and bluegrass? 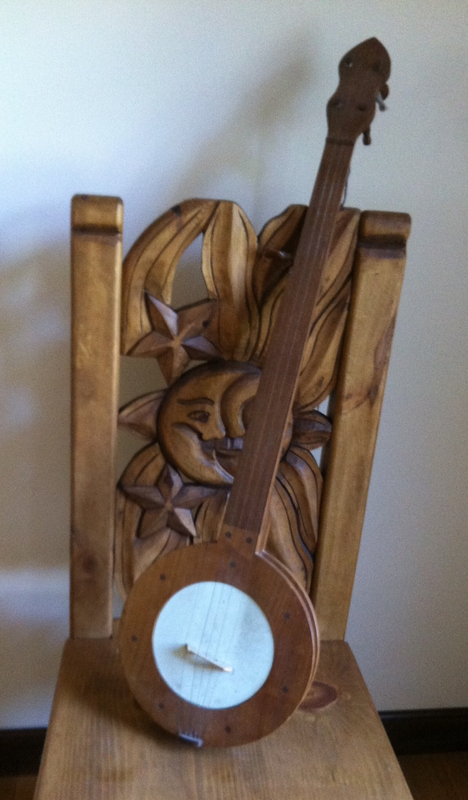 Here’s Banjo Bloggers list of top 10 songs that can illustrate bluegrass banjo music. Checking out these tunes can show you some striking similarities and differences between the musical styles of both continents. Caxixi (pronounced ka-shee-shee) rattles are beautifully woven, small, hand percussion instruments that can be found in Africa and South America. These simple rattles have a flat piece on the bottom originally made from a dried gourd. Modern caxixis can have plastic or metal bottoms as well. 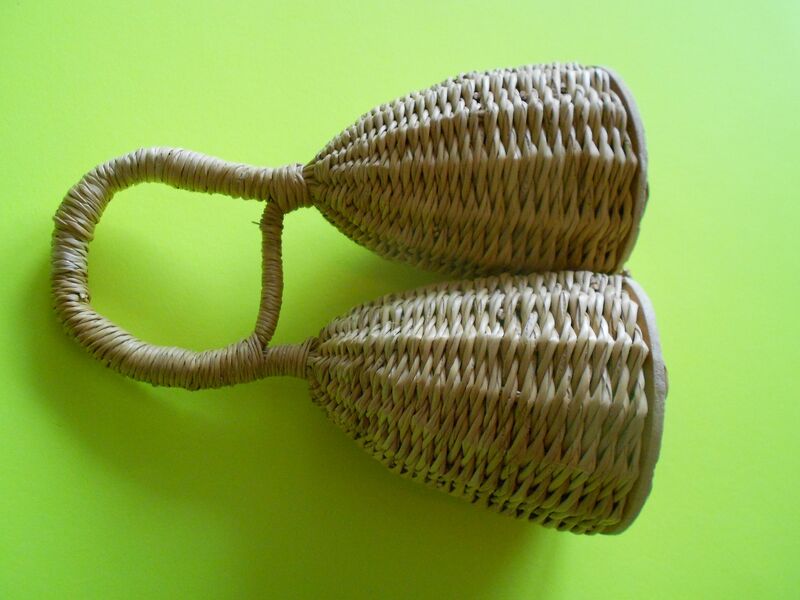 The rest of the rattle is a woven “basket” that holds small items which create the sound when it is shaken. The basket area is made of pliable fiber and can be one color or beautiful patterns of colors woven together. Some caxixis have two baskets attached to one handle. Although this instrument may look quite simple, a caxixi rattle can make a wide variety of sounds. You can shake the contents against the softer side of the woven rattle for one sound or against the harder bottom part for another tone. Skilled percussionists can create some really intricate rhythms with caxixis and they are often used by singers in West Africa when performing with a drum group. In Brazil, the caxixi is often seen creating the percussion sound for a unique stringed instrument called a birembau. On modern jazz recordings, you can frequently hear the caxixi played by Brazilian percussionist, vocalist and berimbau player, Naná Vasconcelos. If you are up for some serious crafting, a Brazilian site called Soul Capoeira shows you how to make real caxixis from fiber and gourds at the post below. If you’d like to try an easier version from recycled materials – a great project for kids – check out the post from Tiny Tapping Toes, below. 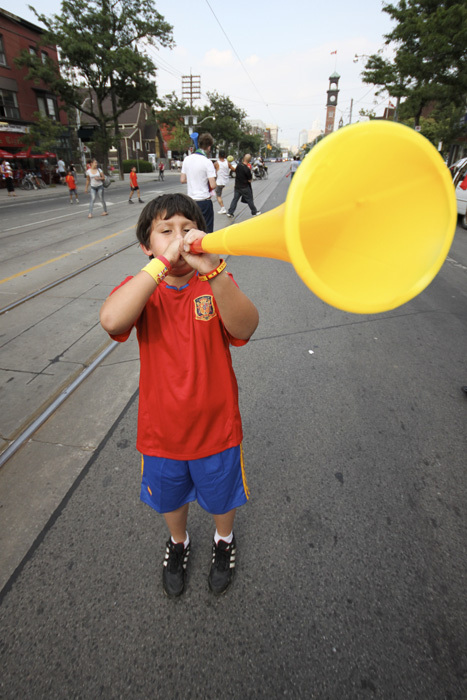 Vuvuzelas – The Horn That Is Loved (And Hated) All Over The World! Although this horn originated in South Africa, it seems to have found it’s way all over the planet – especially where soccer fans want to cheer on their team. 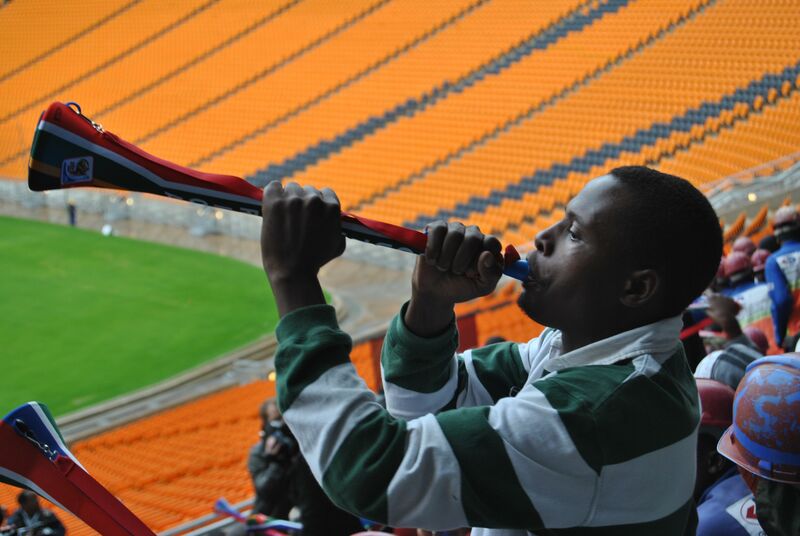 One South African fan claims he fabricated the original vuvuzela from a metal bicycle horn, but since that time you can see many different versions made from a variety of materials, including some pretty creative homemade horns such as some of the ones seen here. We’re grateful to the Media Club South Africa for sharing these many images of how different cultures have adopted, altered or welcomed this unique instrument into their world. 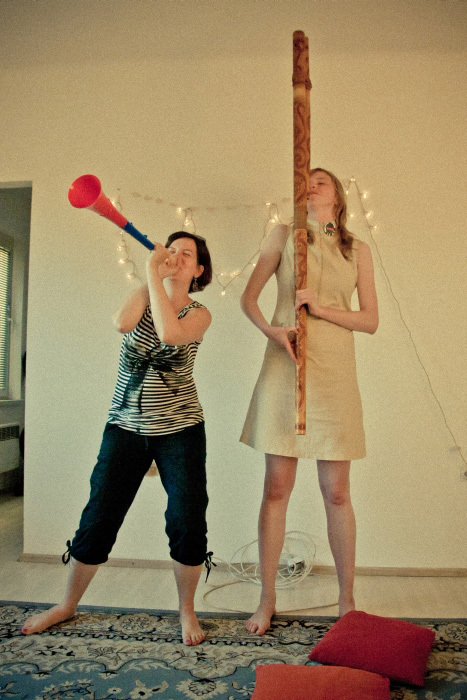 Above: A vuvuzela playing a duet with a Slovakian wind instrument called the fujara. 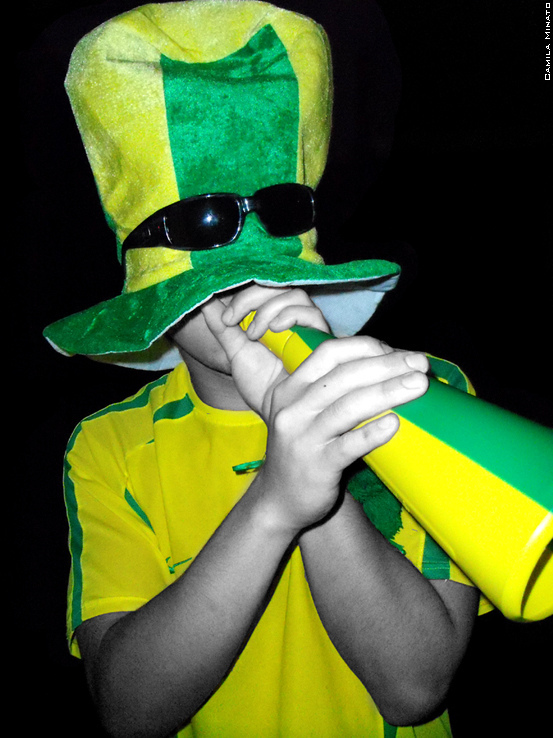 Above left: A homemade vuvuzela decorated in team colors played by a child in São José dos Campos, Brazil. 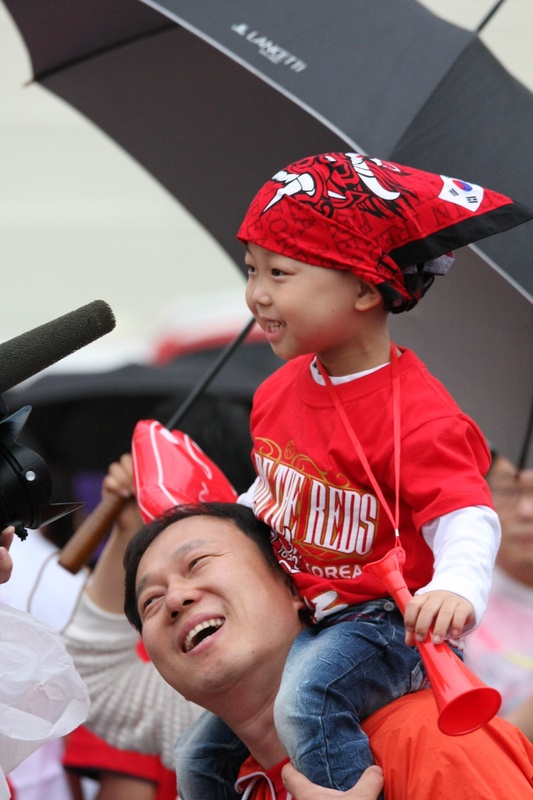 Above right: A dad and daughter in Seoul, South Korea watch their team at the 2010 Fifa World Cup match. 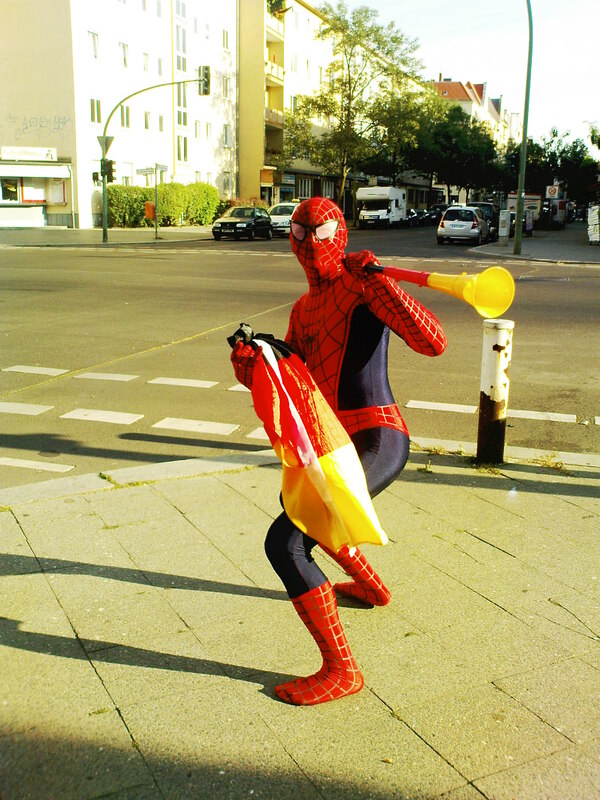 Below left: Even Spiderman loves the vuvuzela! Photo from Berlin, Germany, 2010 Fifa World Cup quarterfinals. 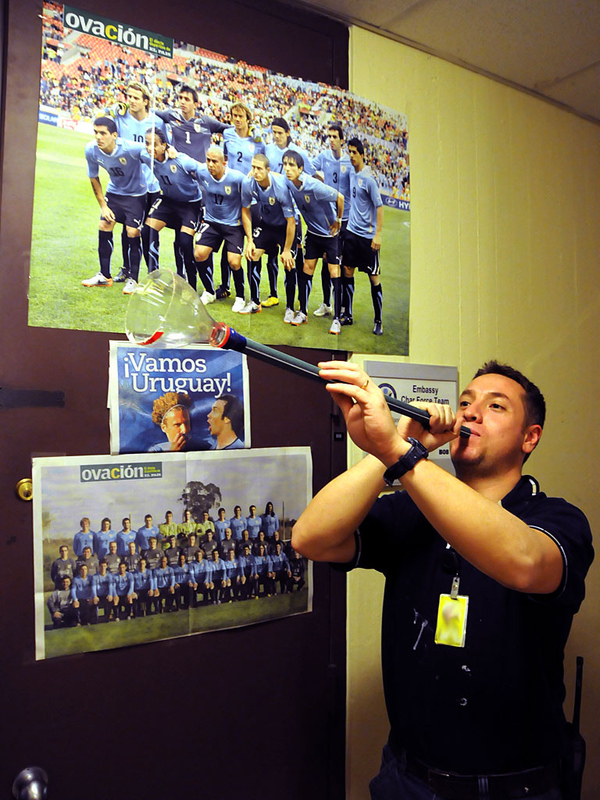 Below right: A soccer fan from Uruguay plays his homemade version of a vuvuzela as his team beats Ghana in the 2010 Fifa World Cup match. Although it’s roots are not certain, many historians believe it was inspired by the horn of a kudu (antelope) and early versions were used to call villagers to community gatherings. The word “vuvuzela” is a bit of a mystery. Some people trace it to a Zulu phrase meaning “to make a vuvu sound”. However one South African soccer fan named Freddie “Saddam” Maake feels he invented this unique creation by fabricating one from an aluminum bicycle horn and he identifies the word vuvuzela as coming from Zulu words meaning “welcome”, “unite” and “celebration.” Another group, the Nazareth Baptist Church in South Africa, has evidence that the vuvuzela was used as part of their worship before it became universally popular in the soccer stadiums. So why do people love or hate this horn? Well, first of all, it’s loud. In fact, some sporting events and other venues and locations have banned the horns. Experts agree that being too close to one played at full volume for an extended period of time can cause noise-induced hearing loss. Secondly, they only make one note and can drone on, although some serious players claim they can get a variation in sound by playing the vuvuzela like a didgeridoo. Want to hear one? Check out Vuvuzela Radio at the link below where you can hear a vuvuzela proudly proclaiming it’s one note, 24/7! Chapchas – A Rattle Made From The Toenails of Goats! 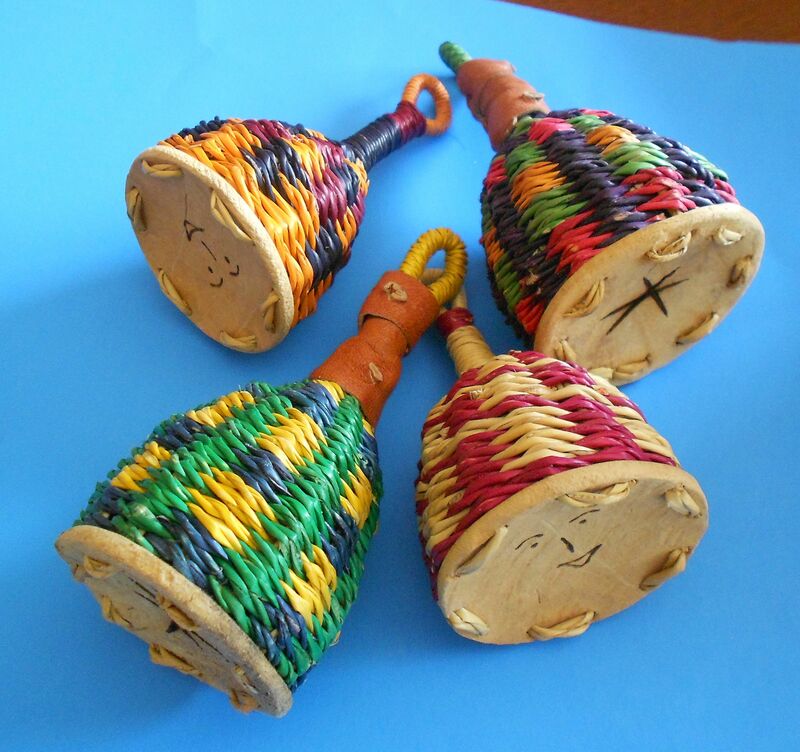 Chapchas are a truly unique rattle that originated in the Andes of South America. 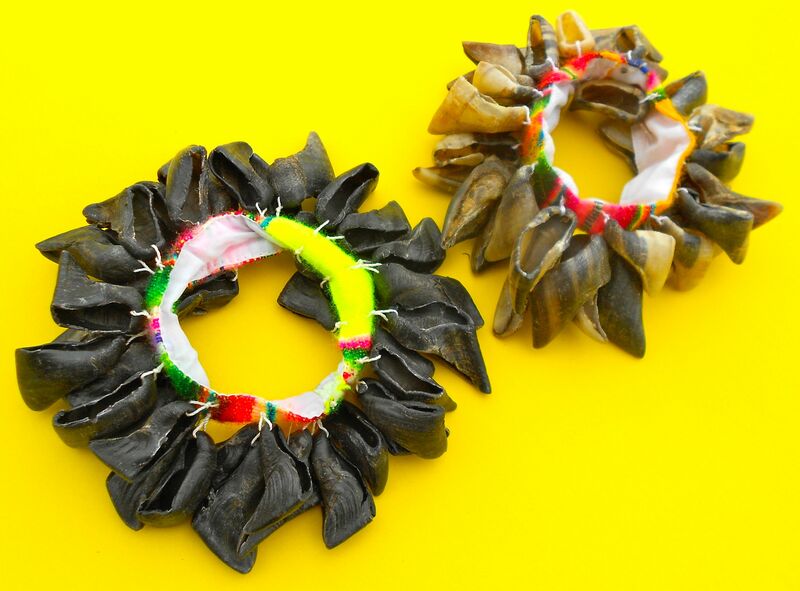 Made from the discarded hooves of goats or sheep strung onto a bracelet, this instrument is heard in much of the folk music of Bolivia, Peru, Chile, Ecuador and other countries of this region. How are chapchas made? After the hooves are clipped and boiled to sterilize them, a needle is inserted into the upper part of the nails making a small hole. The hooves are then strung or sewn onto a colorful piece of fabric and each one of the dried hooves rattles against the others creating the sound of the instrument. 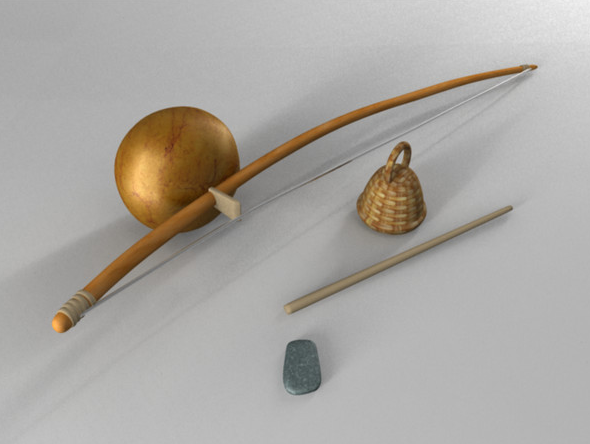 Why do Andean people use these unusual items as part of their musical instruments? The answer is simple. 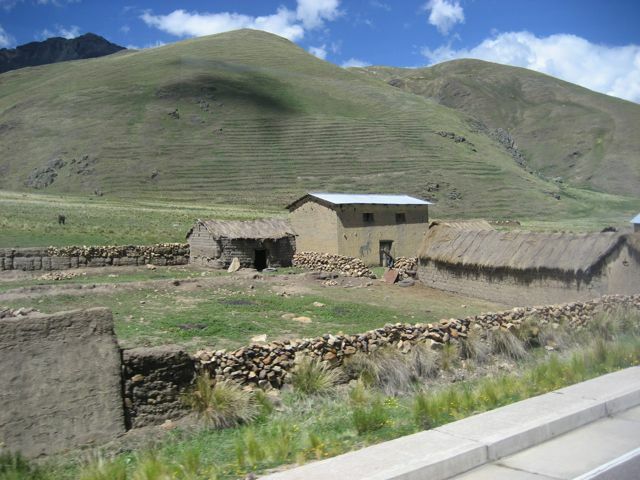 If you visit some of the remote villages in the high Andes, you’ll see that there are a minimum number of plants, no trees and few other materials that can be used to create instruments. Essentially everything is used, recycled or reused as part of lifestyle in the high mountains. And that includes the toenails of goats! 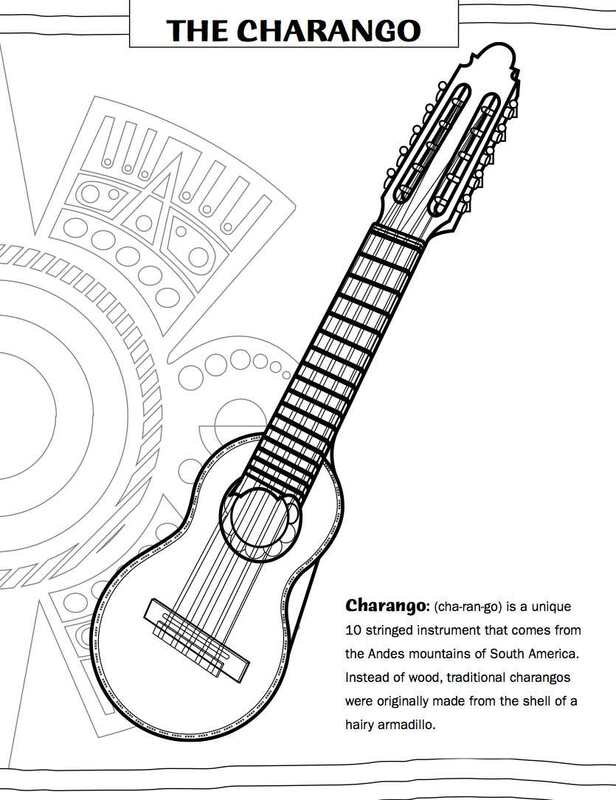 Although all cultures in the world make music, learning about unique instruments like the chapchas can be a great way to explore world cultures through music. You can hear chapchas as part of DARIA’s latest album of songs from the Andes and you can also color an image of this unique rattle at the link below. Music is a great way to discover and learn about world cultures. 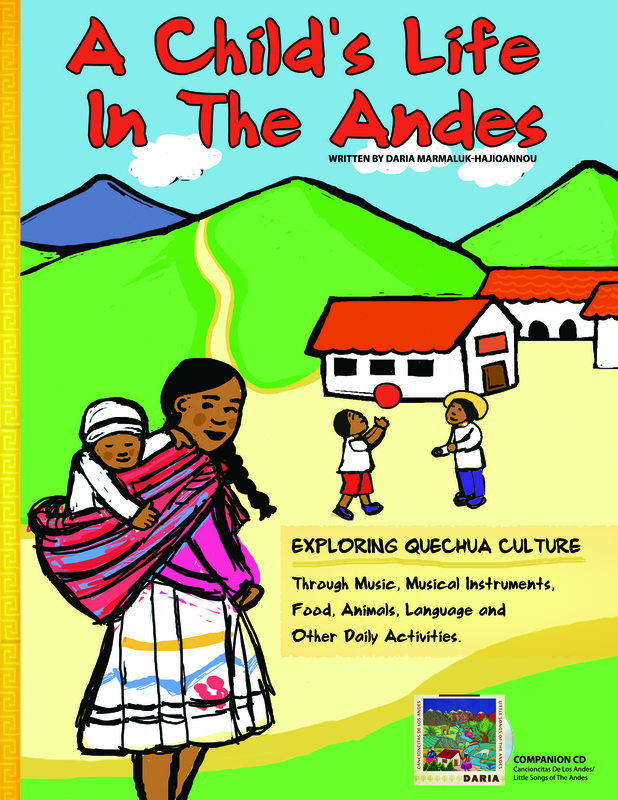 Just released is a new cd and E-book designed to not only share the music from the Andes, but to provide an interactive way for kids to learn about the culture that created it. Officially released on April 2nd, the cd is titled: Cancioncitas De Los Andes/Little Songs of the Andes and the E-Book is called: A Child’s Life In the Andes. Both have been created by multicultural children’s artist, DARIA (Daria Marmaluk-Hajioannou) who has won a variety of awards for her unique approach to sharing world music in various formats with young audiences. What does music from the Andes sound like? Most people recognize the sound of zampoñas (panpipes) and traditional Andean flutes called quenas. The cd also features authentic instruments such as the bombo drum, rainsticks, chapcha rattles (made from the toenails of goats) and a delicate little instrument originally made from the shell of an armadillo called a charango. Included on the Cancioncitas cd is also the most widely recognized song from the Andes: “El Condor Pasa”. Aside from exploring the music and musical instruments of the Andes, A Child’s Life In the Andes also covers the geography of the area, daily life, animals, foods and languages spoken in this region. 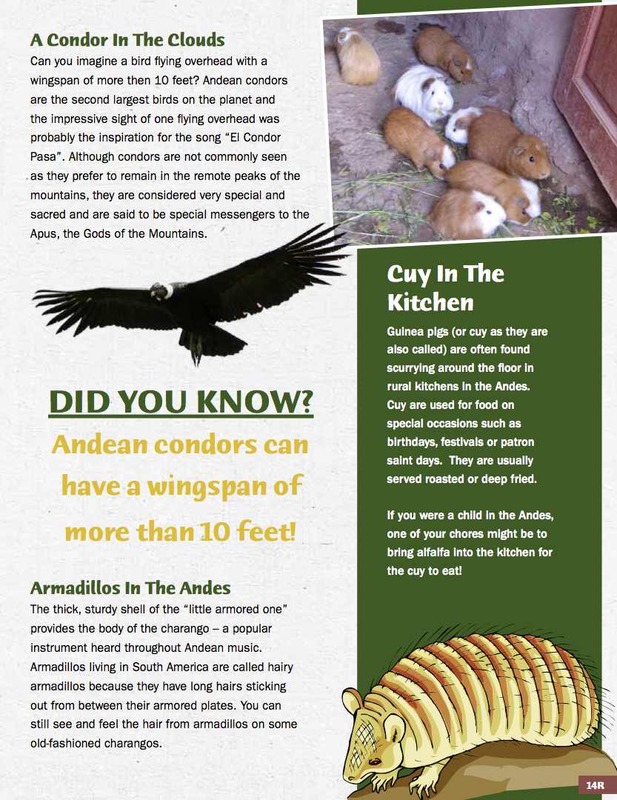 Most children are surprised to learn that guinea pigs are often kept for food in some areas and that the condor – the inspiration for “El Condor Pasa” – can have a wingspan of up to 10 feet! Aside from rich photographs, detailed content, fun facts and coloring pages the book also shares activities perfect for classroom or homeschool play and learning. 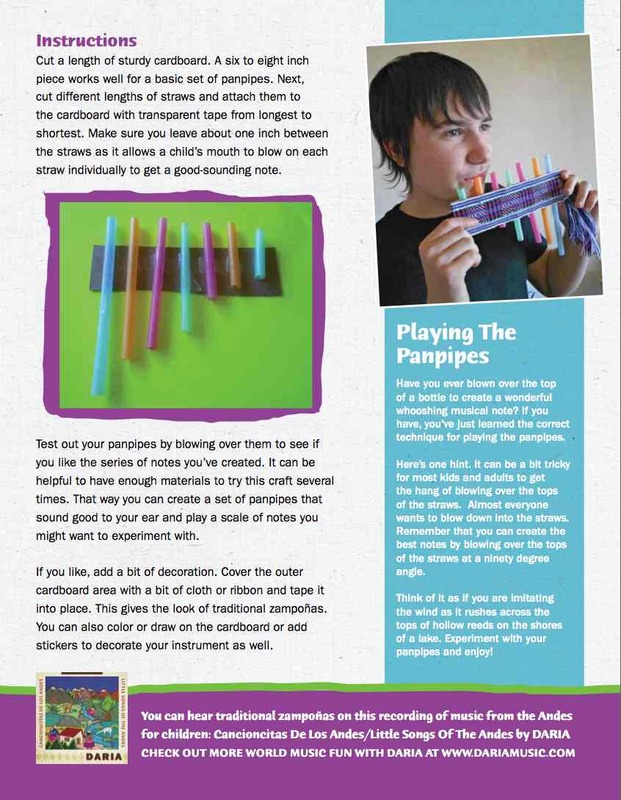 There are directions for Make-Your-Own panpipes and rainsticks as a well as one other “Corrido De Cuy” activity. Although most people might expect the songs to be in Spanish, the majority of tracks on the cd are in the native language of Quechua that dates back to the Incan empire. Says DARIA:” I was honored to spend several of my teenage years in rural Peru and fell in love with the Quechua language and culture”. Although Spanish is widely spoken as the dominant language throughout the Andes, great efforts have been made recently preserve and protect this valuable and beautiful indigenous language and resources like this are key to raising awareness. 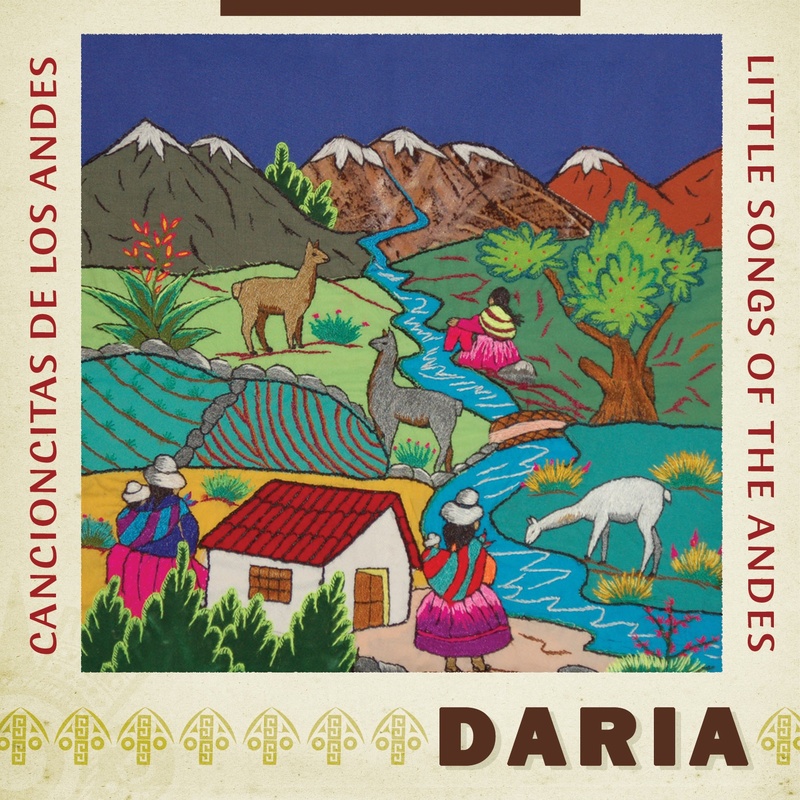 Appearing with DARIA on this cd are three other musicians from South America who actively work to preserve, promote and perform Andean music. Available as a cd from Itunes and Amazon mp3, the book and cd package can be purchased from the Teachers Pay Teachers site as well as from DARIA’s Little Village store. 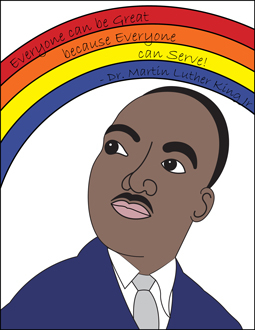 In addition to the complete book that is available for purchase, many of the activities and coloring pages are available as free resources on DARIA’s Parent’s Choice Award-winning website as listed below. Have you ever heard a rainstick? It’s a long, mainly hollow tube that makes a quiet sound when tilted from side to side, very much like running water or gentle rain. What Makes The Rainstick Sound? 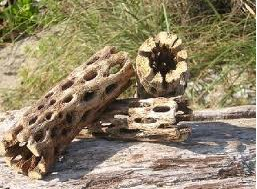 Originally rainsticks were made of natural materials such as the dried lengths of the chola cactus. These long “arms” of dried cacti have small spikes inside so when they are filled with pebbles, seeds or small objects, the contents can’t easily swish back and forth. 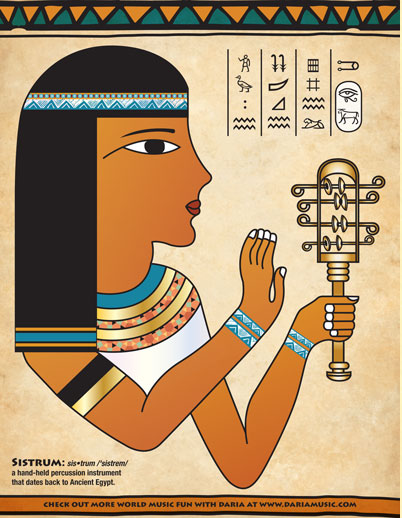 Instead, the seeds, pebbles or beads gently fall between the spikes creating the unique sound associated with the rainstick. You often see these instruments in South America in countries such as Chile or in the American Southwest, where these cacti are plentiful. Since most people don’t have dried cacti in their recycling bin, here’s a way you can reuse an old mailing tube or poster container and still make a great-sounding instrument. If you can’t find one of these at home, ask around. Chances are good your recycling needs can be met by a neighbor or family friend and you can save one more object from getting into the waste stream! To turn a mailing tube into a rainstick, you need to find a way to create an obstruction – something that will block the materials inside from falling at one time. In bamboo or gourd rainsticks, a series of wooden spikes are used. Instead of that approach, we’ll create a wire “maze” using a combination of floral wire/jewelry wire (or any lightweight wire) and pipecleaners. Cut a length of wire about two to three times the length of the tube. If you cover the ends with a bit of tape, it’s easy for a child to help scrunch the wire up giving it many twists and turns in a way that will still fit inside the diameter of the tube. Then, twist in some pipecleaners cut in half, throughout the length of your tangled wire. All these things will help catch the contents as they go from side to side to create the pleasing “falling water” effect. The sound of your rainstick will vary greatly depending on what you decide to put into it as well as how much of that item you choose to add. 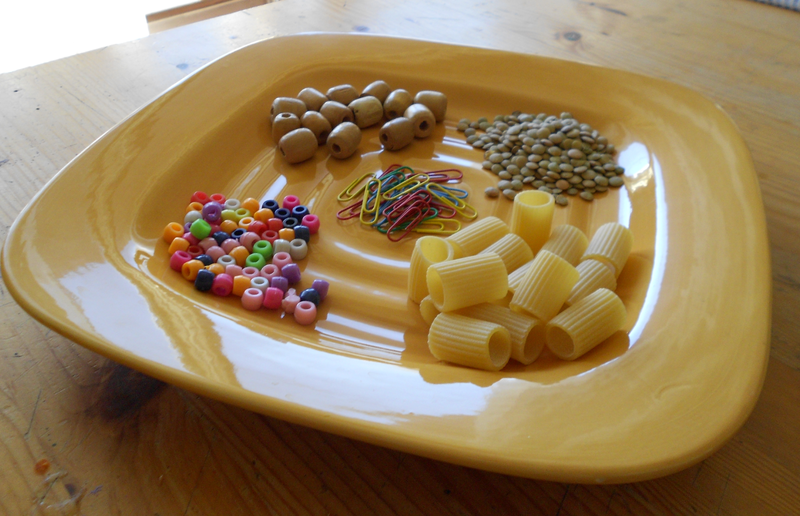 For a quieter rainstick, use smaller objects such as seed beads, birdseed or tiny pasta such as pastina or acini de pepe. Slightly louder are objects like rice, dried lentils, small buttons or paper clips. Even louder are larger dried beans, pebbles, marbles or any large macaroni. Here’s a good way of “tuning” your rainstick. Have several bowls of contents nearby. Close one end of your rainstick and add the contents. Seal the other end and try the sound. Dump it back into your bowl and try another. What sound is most pleasing to you? Or mix and match contents. It’s a fun way of experimenting with sound to discover what sounds best to your ear. Once you’ve decided on the perfect sound for your rainstick, there are lots of creative ways to decorate the outside of the instrument. You can color with crayons or permanent markers, create stripes from colorful tape, or even decoupage photos or magazine pictures onto the tube. You can paint a coat of glue on the rainstick and slowly wind different colors of yard around it. You can also cut squares or small pieces of fabric, cover them with a layer of glue and create a quilt or collage effect for a beautiful handmade rainstick. Feel free to get creative and make something that is truly unique! Rainsticks are most often played by simply turning them upside down. However, you can also hold them horizontally and shake the contents back and forth like a rattle or shake the stick as the contents fall producing some nice variations in ways to play this simple but versatile instrument!